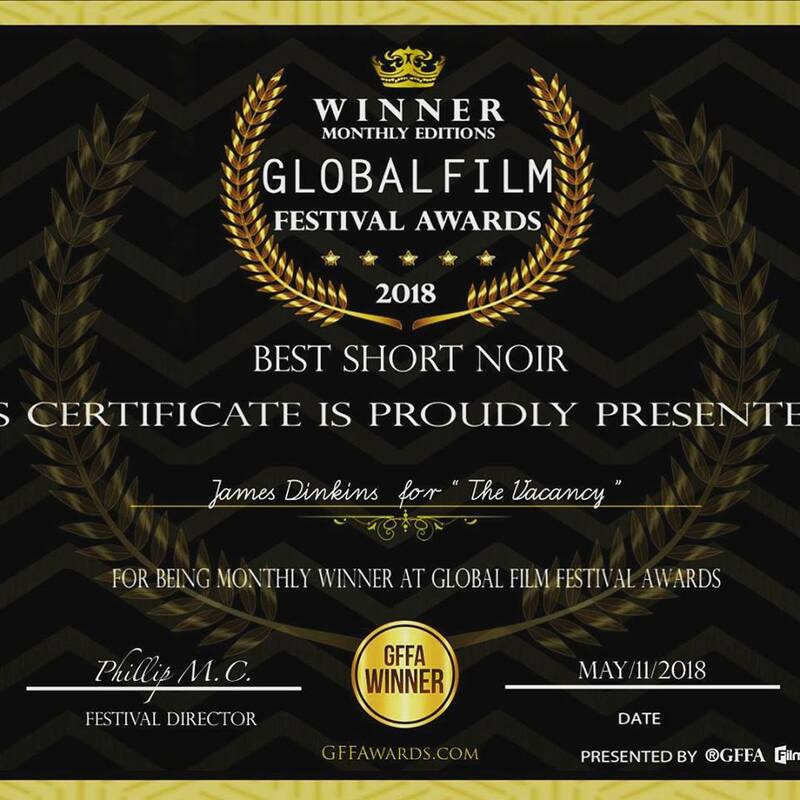 WINNER – Best Short Noir! 🙌🏿THANK YOU 🙌🏿 Global Film Festival Awards for this honor!!! Just the encouragement I need as I move into the next project. Come See Me Live in Burbank!